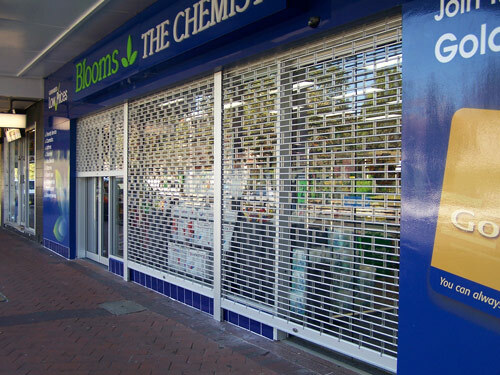 Roller Shutters provide excellent year-round protection against intruders, noise, rain, hail, wind, debris and damaging UV rays. 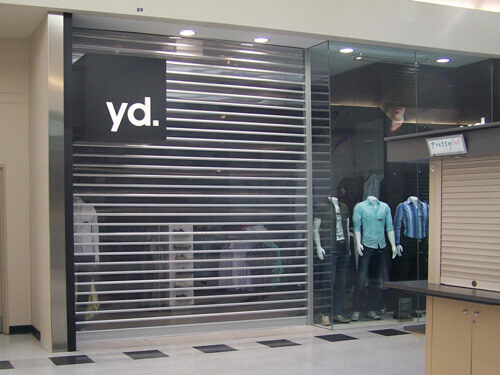 Roller Shutters are a system of interlocking, aluminium slats, either extruded, or injected with polyurethane and coated in fade- and abrasive-resistant enamel. They have many different applications. 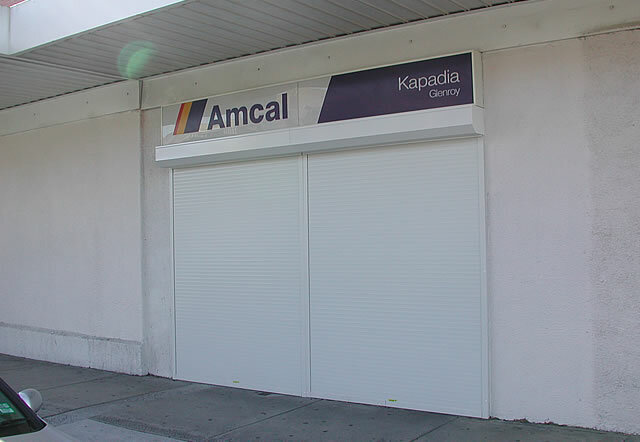 They can be fixed to the exterior of a home, commercial building, retail, commercial or industrial premises. 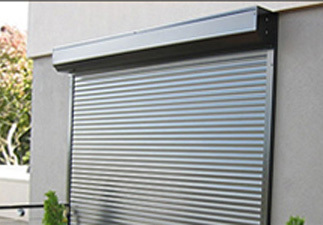 The roller shutter normally retracts into an overhead pelmet box above when not in use, but can also have an exposed roll. They can be operated manually with a tape, cable or spring, or be electronically operated with a switch or remote control. They can also be linked to Fire Alarm System to close automatically on event of fire alarm activation. 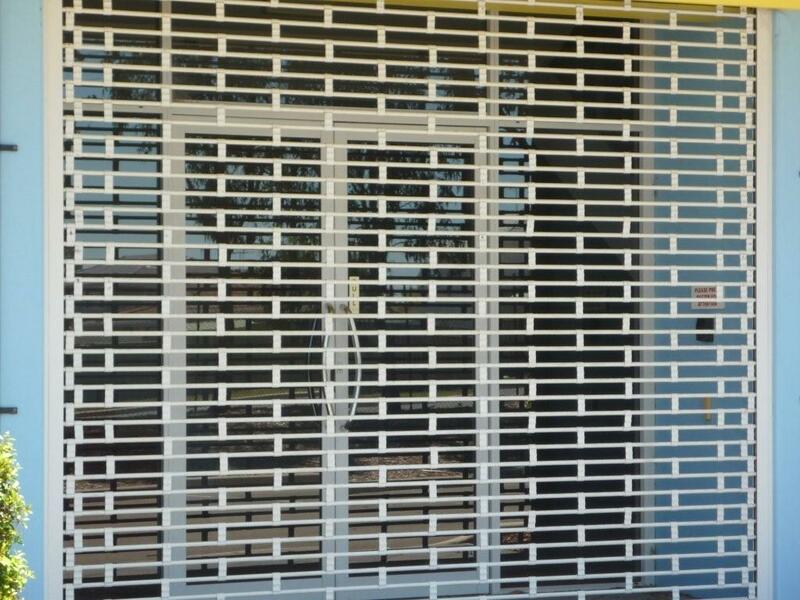 Roller Shutters are a cost effective security measure. 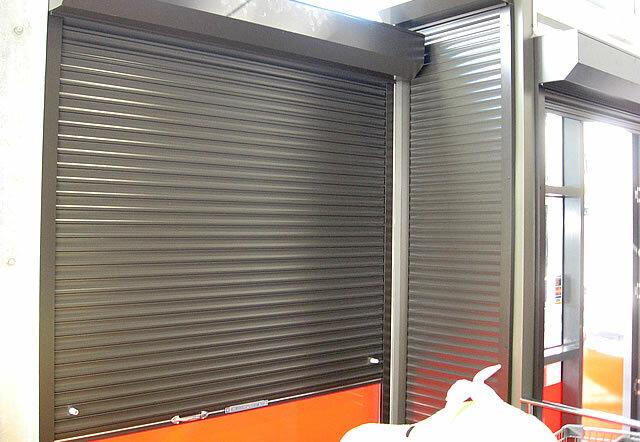 If you ever consider installing roller shutters on your premises, make sure you talk to Security365. 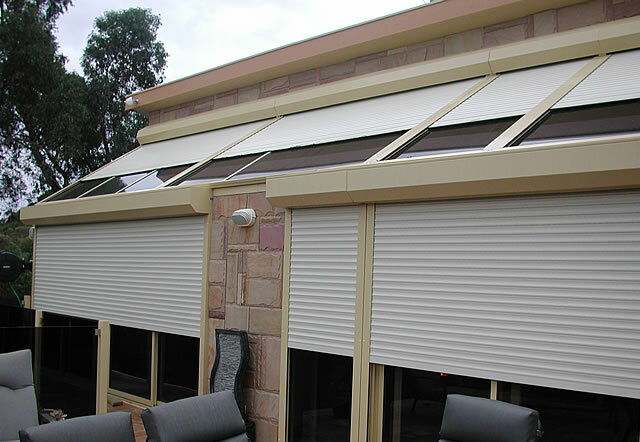 We will listen carefully to your needs, make sure they provide the right product for your needs and budget, and install such products to the highest standard. To speak with Security365 in any of our Sydney, Melbourne, Brisbane or Perth Offices fill in the contact us form on this page or call us today on 1300 365 557.